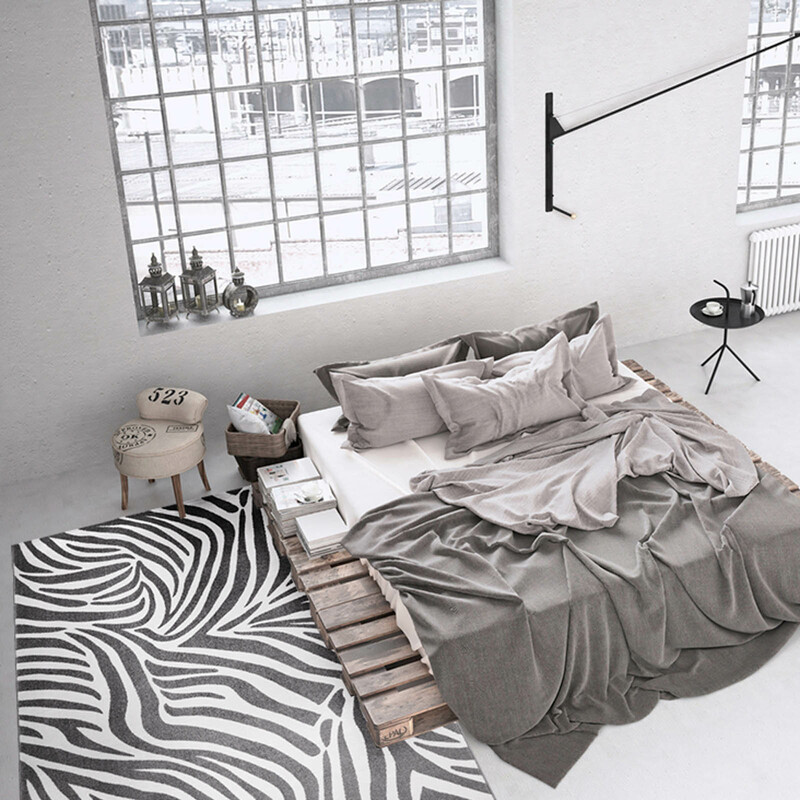 Zebra Rugs 0722 01 from the African Safari Collection by Weconhome feature a stylish Zebra design in black and white which will bring a touch of Safari to your room. 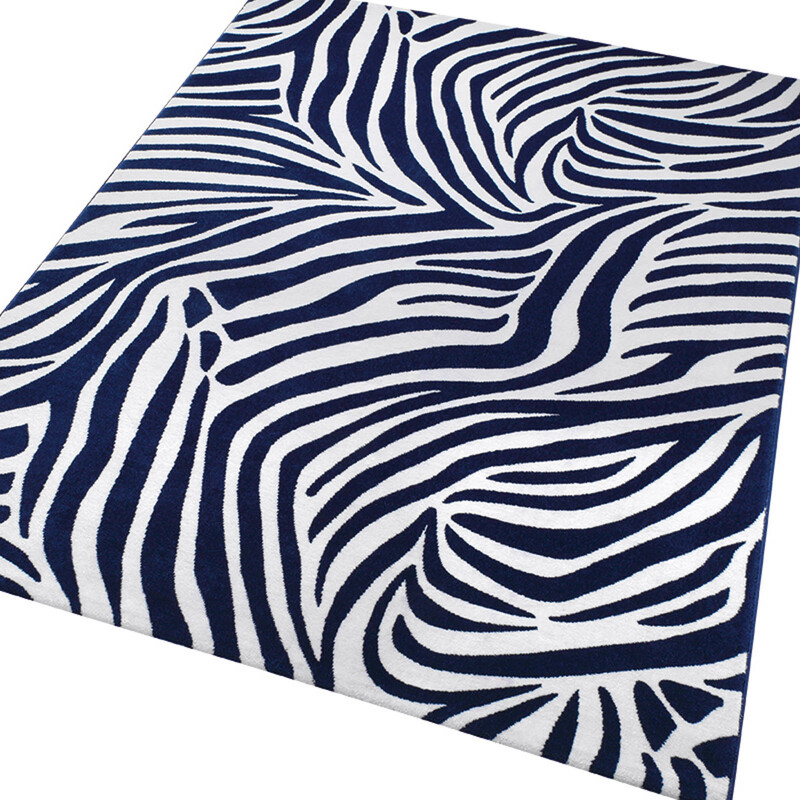 The 8.5 mm pile is Machine Woven with a soft 100% polyester pile. Weighing 2.5kg per square metre.